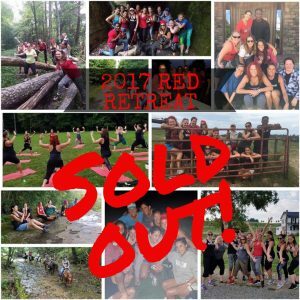 2018 Warrior Retreat – We’re All In This Together! Full cabins are completely SOLD OUT for 2018. Only a few registration spots remaining. Celebrating YOU. Quiet your mind; Empower your body and soul. 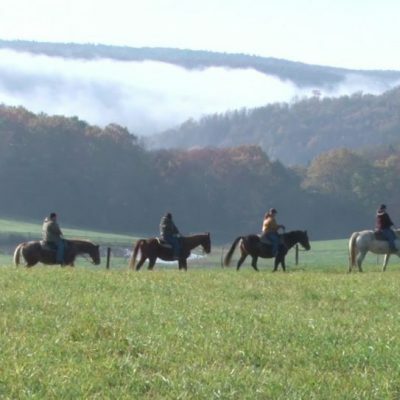 The Warrior Retreat is an experience like no other; a chance to disconnect to truly connect. Leave the wifi and stress at home, and take the time to relax, enjoy the company of great friends in person, and RECONNECT with yourself. You’ll meet some amazing people, enjoy delicious healthy food (all included), have fitness and meditation class options every day, and so much more. There are no words to describe it… you just have to experience it for yourself! Session 2 includes an extra evening and day of activities. THERE IS AN OPTION TO ATTEND BOTH RETREAT SESSIONS; THE MIDDLE DAYS ARE INCLUDED FREE SO THIS IS AN 11-DAY RETREAT — email info@redwarriornation.com subject “Retreat 2018” if interested. Space is extremely limited and there are no cabins remaining for this option. – AND. LOTS. MORE. Additional information and detailed agenda will be provided to registered attendees.